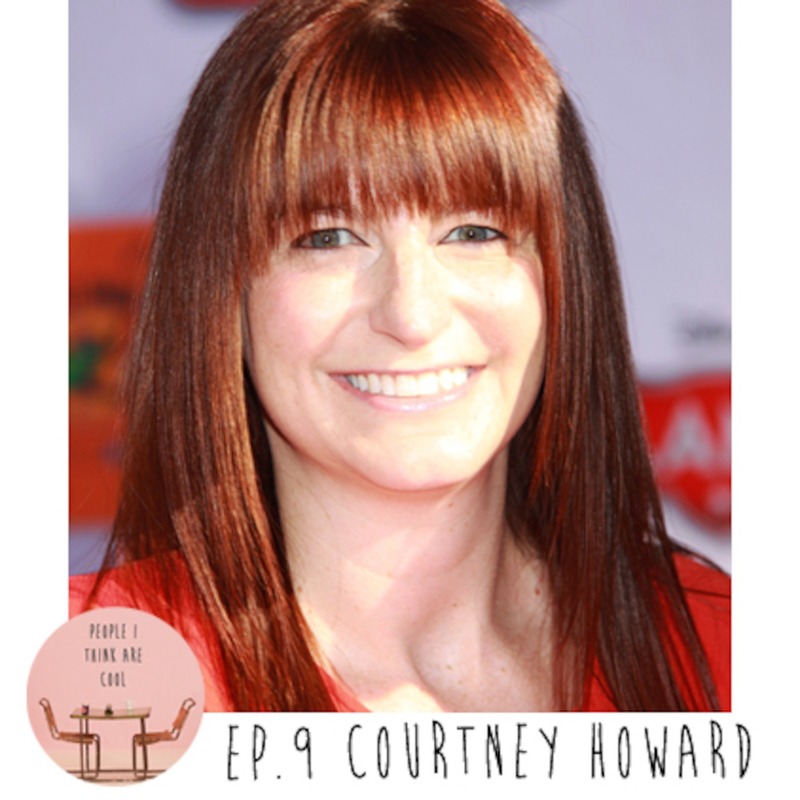 This week I interview film journalist, Courtney Howard. She takes me behind the scenes of what it's like to get paid to watch movies and share your thoughts with the world. Also, I hit her up on the best swag she's ever received. You will be surprised! You can check out Courtney's awesomeness on Twitter and Instagram @Lulamaybelle.